Whip your home back into shape with Memorial hail storm damage roof repair services by Amstill Roofing. For more than four decades, we’ve been providing affordable, high-quality roof repairs and installations to customers throughout the greater Houston area. 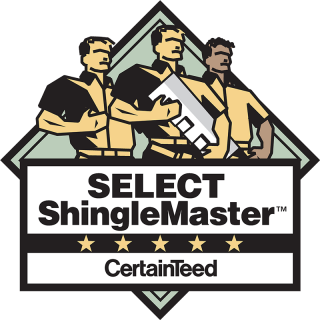 Our family owned and operated business boasts an A+ rating from the BBB and holds certifications from GAF, TAMKO, CertainTeed and Owens Corning. We have an experienced work crew that specializes in Memorial hail storm damage roofing repair and other services, and they get the job done properly the first time, every time. Amstill Roofing offers a lineup of services that help you maintain your home or business without breaking the bank. Unlike many roofing companies, we focus on quality rather than volume. In fact, we only take on one job at a time. Our products and services are backed up by limited lifetime warranties, and we offer an industry-leading five-year labor guarantee. 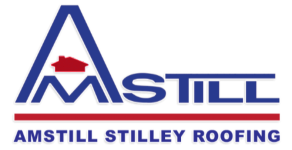 Amstill Roofing stands apart from other companies that offer hail storm damage roofing repair in Memorial TX in a number of ways. 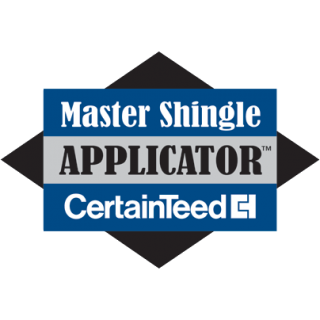 We received the Angie’s List Super Service award in 2009 and were named the number-one roofer in the country by Beason Supply Group, the top publicly traded shingles distributor in the U.S. Our company is fully licensed, bonded and insured, and our uniformed roofers perform quality-control checks every step of the way for optimal results. Time is of the essence when it comes to a damaged roof. 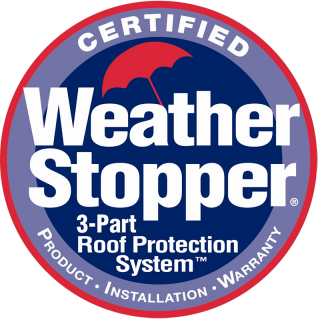 For prompt, affordable Memorial hail storm damage repair services, trust the experts at Amstill Roofing. Be sure to ask about our specials, including $50 off repairs and $250 off replacements. Call now to schedule your free consultation.